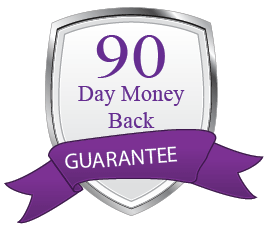 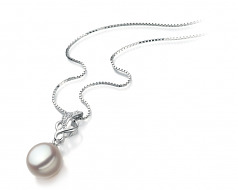 An eternal classic that shows the true beauty known to a woman of good poise the White Freshwater Pearl and Sterling Silver Pendant presents a sophisticated scroll like work of art with its .925 Sterling Silver. The opening point is accented with a stunning array of cubic zirconia’s for an extravagant start to an astonishing pendant deserving of so much more. 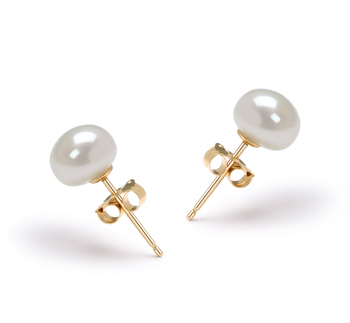 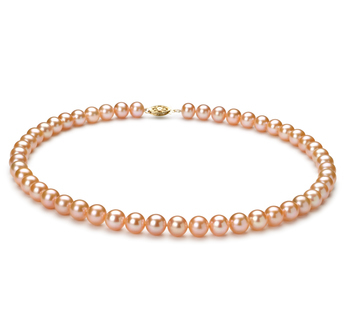 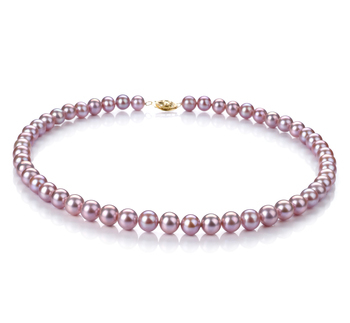 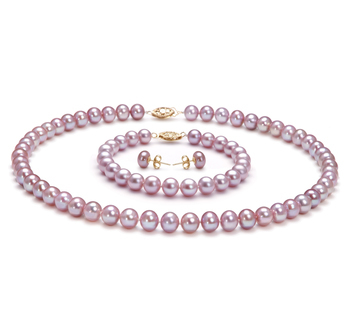 The Scrolling work leads directly to the 9-10mm White Freshwater Pearl. 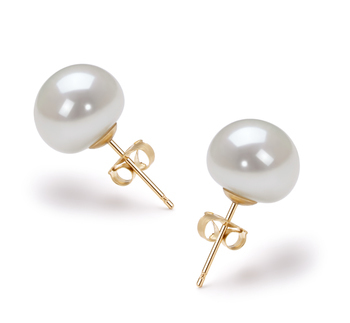 The AAA button shape of the pearl brings the nearly perfect pearl into full focus and directly related to the intricate scroll like design of the Sterling Silver. 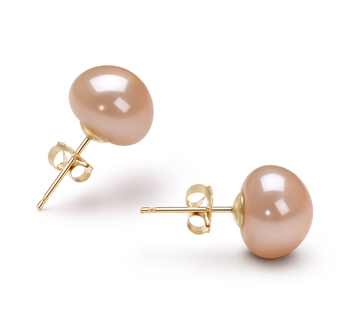 In a direct play off the above work, the pearl seeks to repeat the previous style and simulate the overall design. 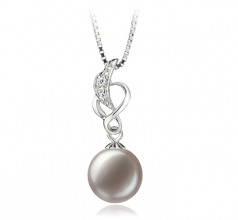 The AAA luster of the pearl’s sheer surface brings the remarkable and appealing sparkle to life and mesmerizes the pearl pendant and all that surrounds its timeless beauty.